Today I have a look at what's inside this month's Play! by Sephora box. 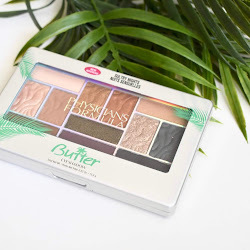 The theme is all about products that will give you a high shimmer or natural gleam to the face. If you don't' know, Play! by Sephora is a subscription box with 5 deluxe samples plus a fragrance bonus. 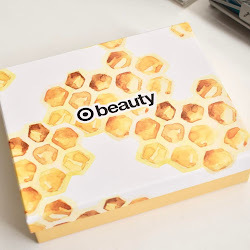 Each month that I have received this box, I have enjoyed the products that I get. This month was a little bit different for me because I wasn't totally thrilled about what was inside. Find out more below! Glamglow GLOWSTARTER Mega Illuminating Moisturizer - A two-in-one moisturizer and luminizer hydrates, blurs, and enhances any complexion with a lit-from-within finish. This is one of the products I am excited to try out. This seems like a good product for my dry skin. 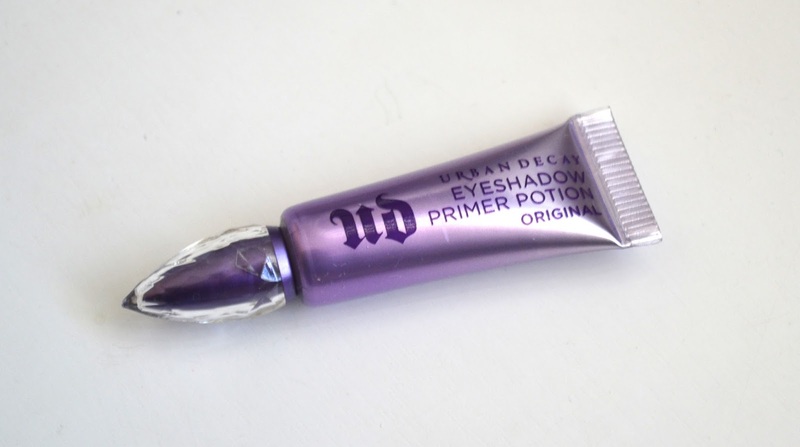 Urban Decay Eyeshadow Primer Potion Original - This is an eyeshadow primer that is for all skin tones and dries clear for smoother application and a crease free all day wear. I already own quite a few of these primers so I know it works. 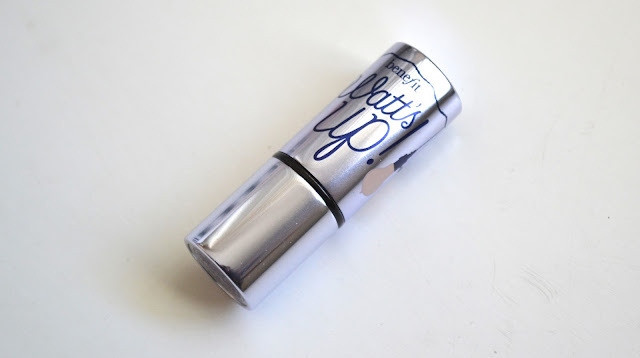 Benefit Cosmetics Watt's Up! Cream-to-Powder Highlighter - A highlighter that has a cream-to-powder formula that provides a luminous and soft-focus sheen. This is another product (like the eye primer) where I have so many in my makeup collection already. These are the products that were the downside for me. 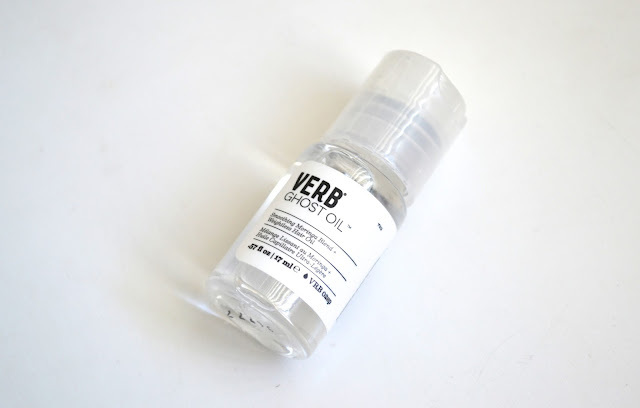 Verb Ghost Oil - This is a transparent, restorative hair oil that smooths frizz and delivers shine for sleek, satiny hair. These are the kind of products that work best on my long, thick hair. A hair oil is great to control frizz and makes it look shiny. 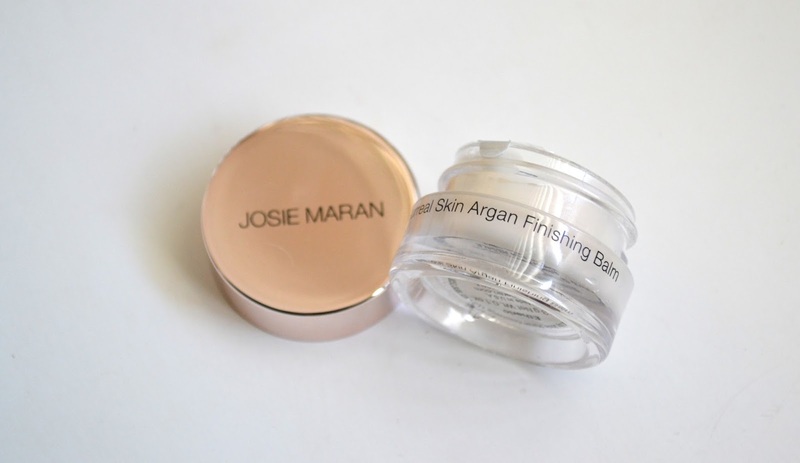 Josie Maran Surreal Skin Argan Finishing Balm - A makeup and skincare hybrid that primes and finishes with a whipped formula. 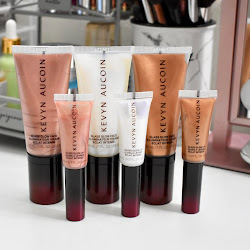 You can use this as a first or last step in your makeup routine. 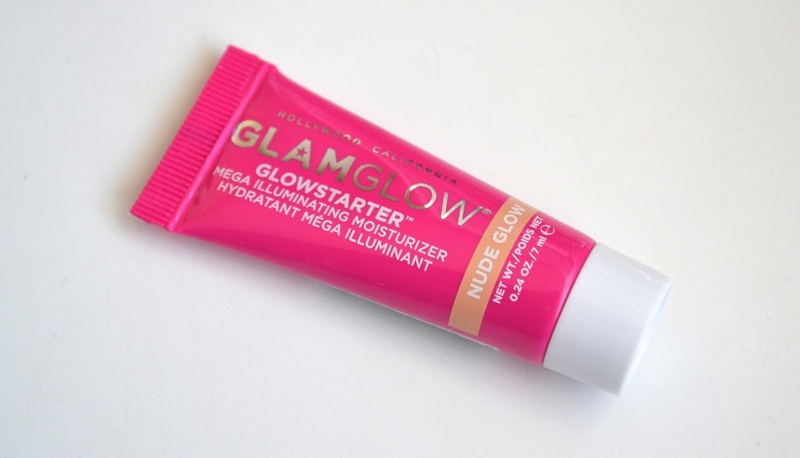 This is great to get a nice glow to the skin while still looking natural. 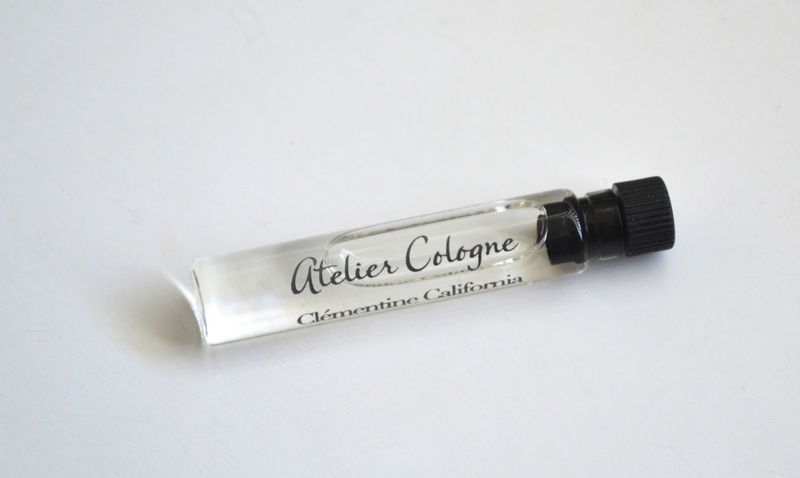 Atelier Cologne Clementine California (Fragrance Bonus) - Inspired by the California coast, this scent has ripe citrus with sunny, delicate florals. This is a fresh scent that I really love and I would definitely buy the full size. Play! by Sephora is $10 a month and you can find out more info here.